Prezentare When Legionary Tremensdelirius gets the title deeds to the little Gaulish village as a bonus, he swaps them with tavern landlord Orthopaedix for a drink. 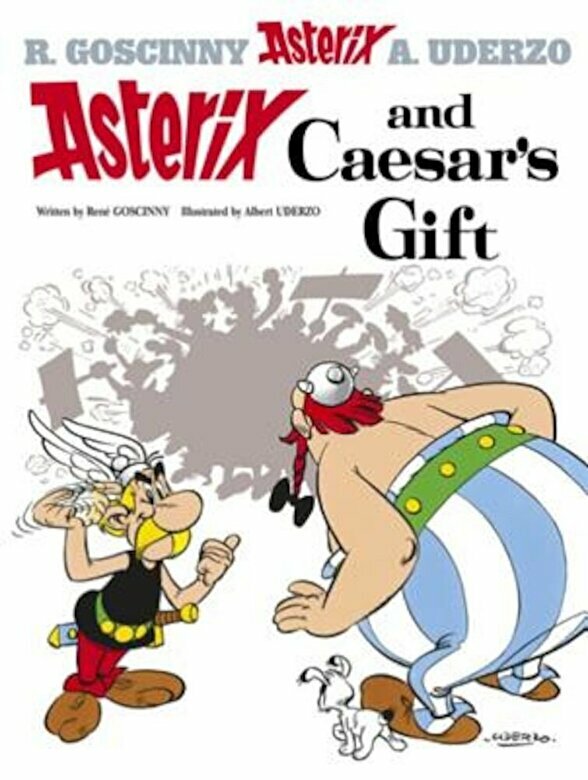 Funnily enough, Asterix and his friends aren't keen to hand over their village to anyone else. After a chieftaincy election campaign and a showdown with the Romans, both events fiercely contested, can all still end well?